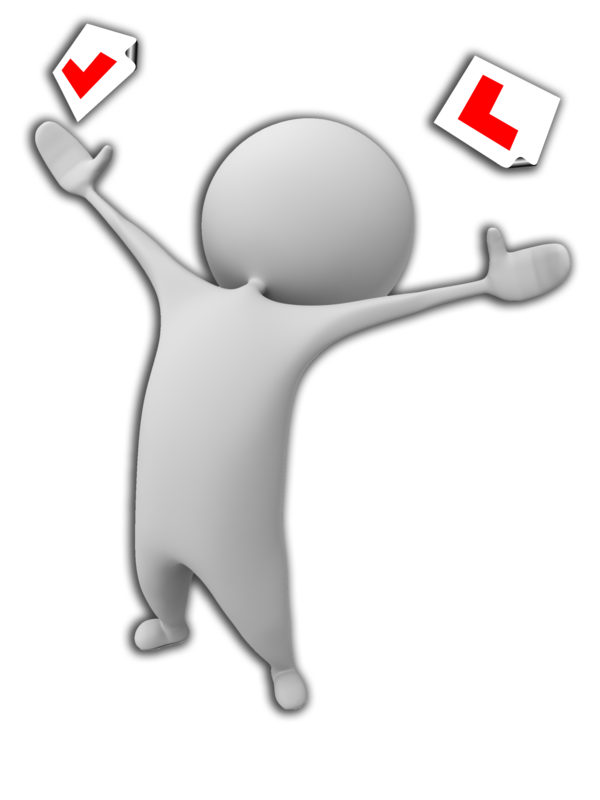 Driving lessons Nottingham, Recommend a Friend!!! www.itsdrivetime.co.uk have a fantastic offer, available to current pupils. Recommend a friend and receive a one hour driving lesson FREE of charge.